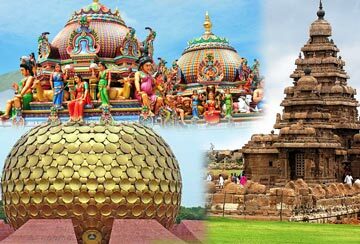 Chennai-Pondicherry-Mahabalipuram | Pack Travels & Tours (P) LTD.
Chennai is the capital city of Tamil Nadu, located on the Coromandel Coast off the Bay of Bengal. Chennai is a major commercial, cultural, economic and educational center in India and also known as the Cultural Capital of South India. 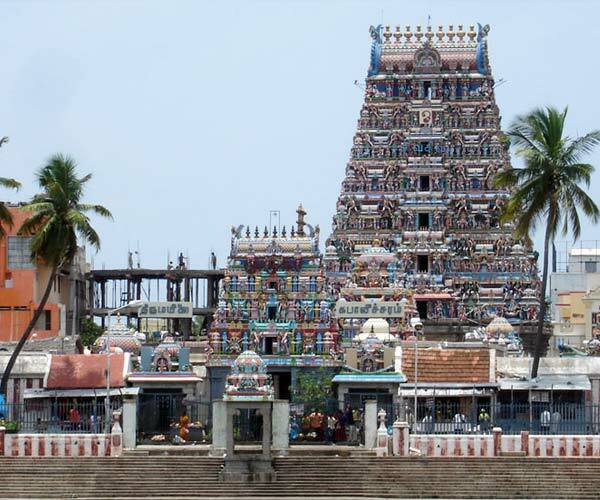 With the second largest port in India, Chennai had been part of successive South Indian kingdoms through centuries. The recorded history of the city began in the colonial times with the arrival of British East India Company. 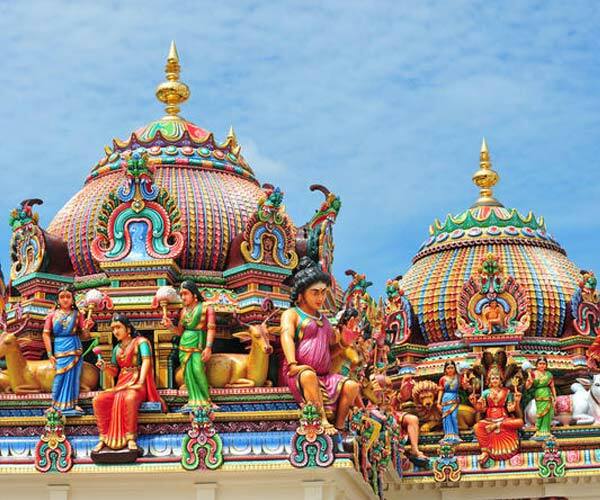 This is a small, quiet seaside resort with a unique 7th-century Shore Temple, a lovely beach and some of the most beautiful rock-cut temples in the world. Situated on the shore of the Bay of Bengal, Mahabalipuram was already a famous seaport in the 1st century AD. Mahabalipuram, derived from ‘Mamallapuram’ is the prior and colloquial name of a town in Kancheepuram district of Tamil Nadu. 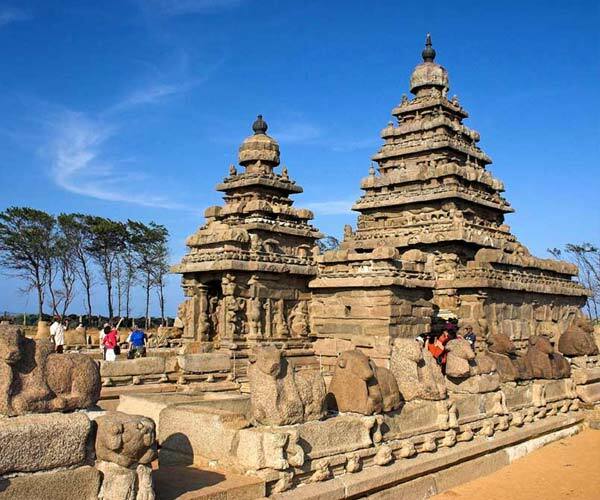 With an average elevation of 12 metres, is now officially called Mamallapuram. Mahabalipuram was a 7th century port city of the South Indian dynasty of the Pallavas around 60 km south from the city of Chennai. The name Mamallapuram is named after the Pallava king Narasimhavarman I, who took on the epithet Maha-malla, as the favourite sport of the Pallavas. Pristine beaches, reminiscent of French colonial rule and the culture, Pondicherry owes the legacy of a prime tourist spot in Indian Union. 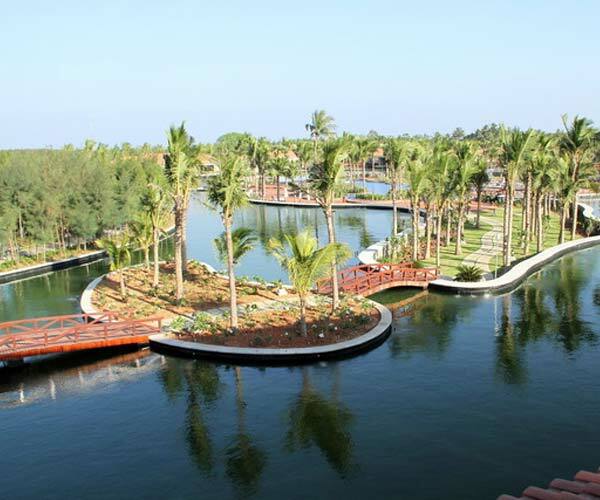 Pondicherry is an urban agglomeration and is affectionately known as Pondy. 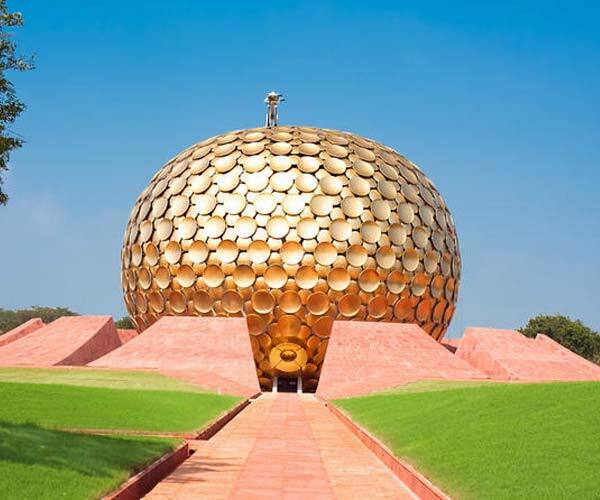 It has been officially known by the alternative name Puducherry since 2006. The geography of Pondicherry is the same as that of coastal Tamil Nadu as its average elevation is at sea level, and a number of sea inlets can be found. Pondicherry experiences coastal erosion and is protected against the sea by a 1.25 mile (long seawall. A weather-beaten cement plaque with the year 1952 is still visible.